This mod was created, coded, and designed by CJCJ55; with help in design from KreeperKiller999, shimmiemillie, and noah0788. 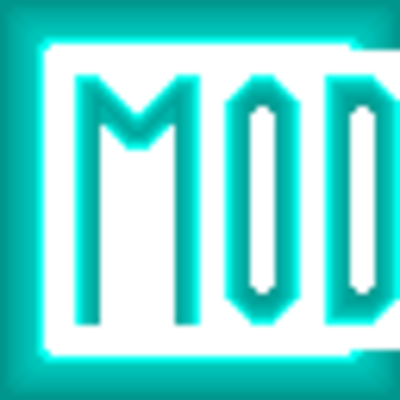 The mod itself is in its very early stages, but currently has a selection of items, tools, armor, blocks, and food. This mod revisits the original CMod, tweaking and changing the previous items as well as adding new things for a unique player experience. Images have been added, and will continue to be added as the updates roll out.